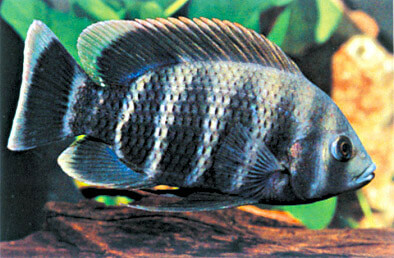 It is the second oldest freshwater lake in the world, second largest by volume, and the second deepest. 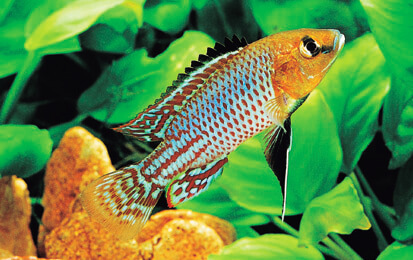 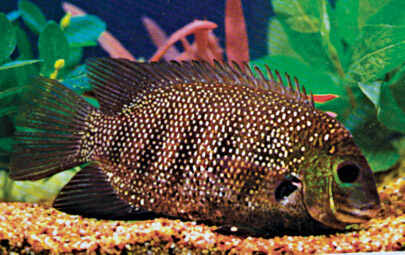 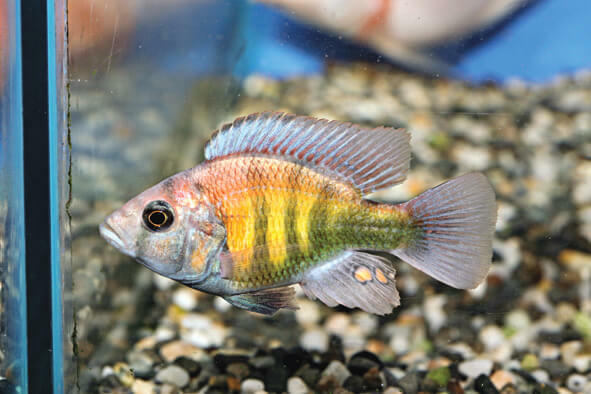 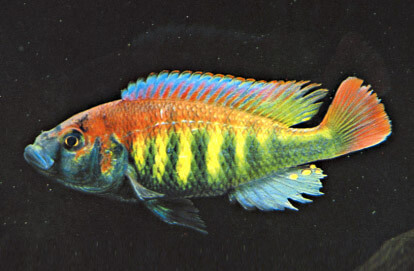 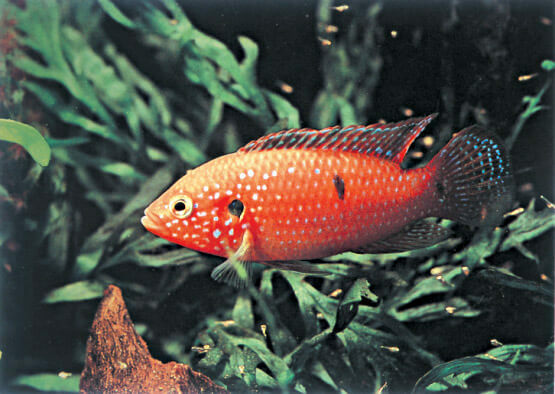 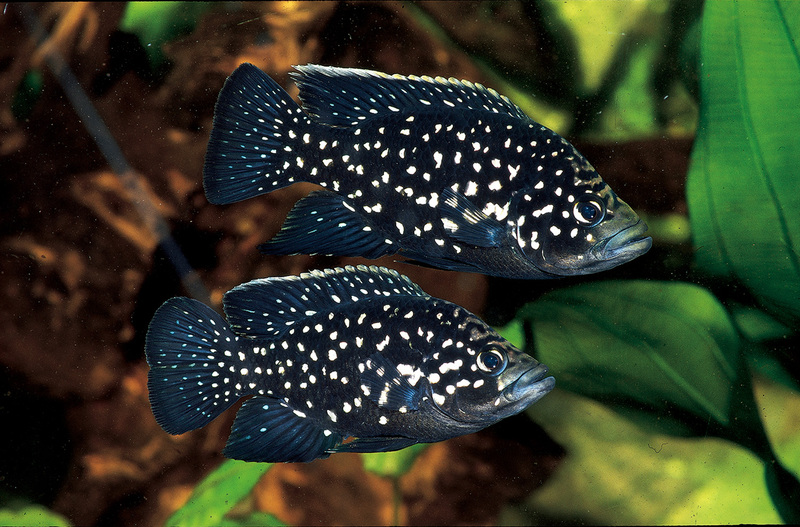 The lake holds at least 250 species of cichlid fish and undescribed species remain. 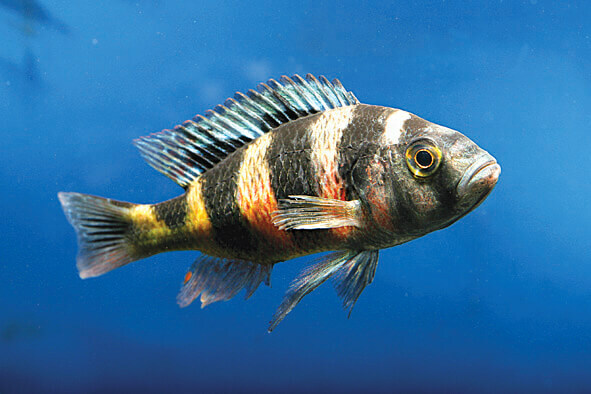 Lake Malawi is an African Great Lake and the southernmost lake in the East African Rift system. 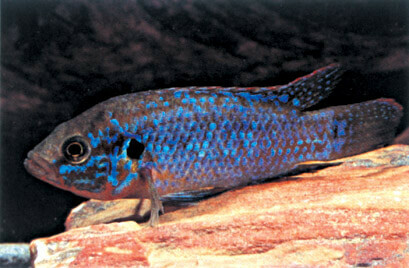 It is home to more species of fish than any other lake, including at least 700 species of cichlids.